Consistently delivering the finest concrete products the human hand can create. 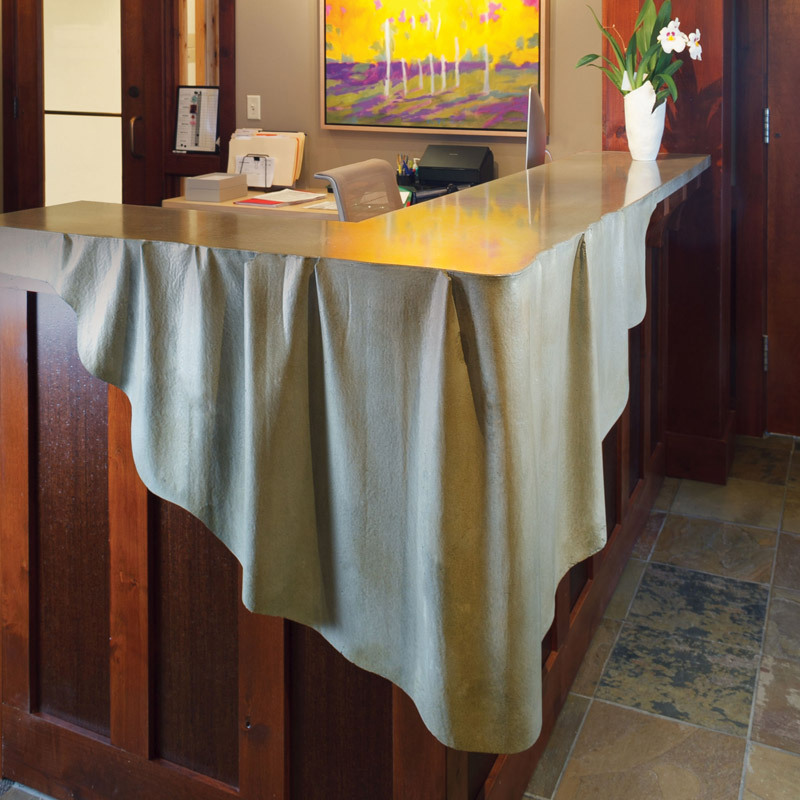 Molding Mud fabricates everything from concrete counter tops, sinks, bath tubs, fire pits, outdoor/indoor tables, outdoor kitchens, fireplace surrounds, tile, wall panels, wall caps, troweled on concrete wall coatings, and many other concrete elements. Choose from their standard product line of fire pits and sinks or they can create a custom project for you. Molding Mud strives for 100% customer satisfaction and enjoys helping design custom, awe inspiring pieces. Please feel free to contact Molding Mud for a long reference list of architects, interior designers, home owners and contractors. The company’s main locations are Jackson WY, Seattle WA, and Boise ID, but our clients are located nation wide. Molding Mud was started in 2014 in Issaquah, WA. The founder, Dave Daniel, was the previous owner of Advanced Concrete Solutions in Jackson Hole, Wyoming. After 11 exciting years of business in Jackson, he sold the concrete floor coating portion of his business to focus solely on custom concrete elements and to return to an area where he previously lived and always loved, Washington. 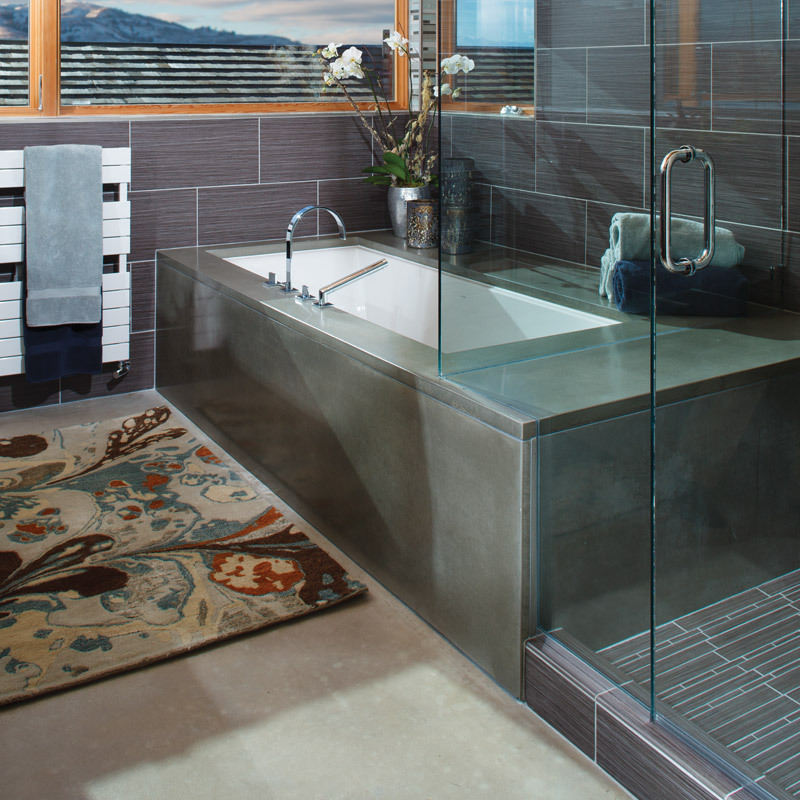 Dave’s work is featured in some of the finest homes, hotels, restaurants and offices in Jackson Hole, Wyoming. His work has also been featured on the HGTV and DIY Network show ” I Hate My Kitchen” where he was asked to fabricate and install new concrete kitchen counter tops for a home in Minnesota. 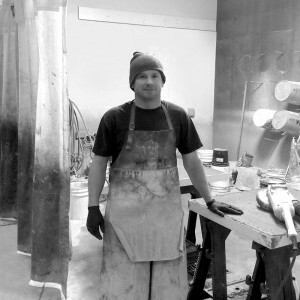 Dave believes that concrete is the ultimate medium due to its ability to be molded into infinite shapes, allowing him to create beautiful but functional works of art. The name Molding Mud comes from the transformation of concrete. Molding Mud has primarily focused their work in Washington, Wyoming and Idaho, but their art has been installed across the country, both under the name of Molding Mud, and previously under the name of Advanced Concrete Solutions. Dave has been working in the decorative concrete industry for 11 years. He was the founder of Advanced Concrete Solutions in Jackson Hole, Wyoming. Dave has been producing concrete elements for over 11 years that have been installed all across the country. In 2014 he sold the flooring division of Advanced Concrete Solutions to focus solely on the concrete elements division. Continuing with his passion for creating art out of concrete, Molding Mud was born.